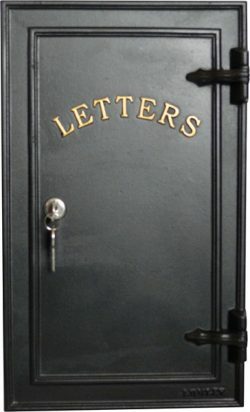 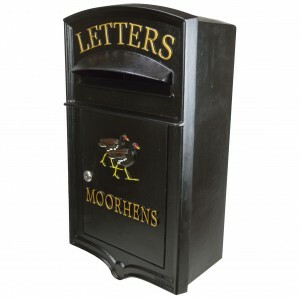 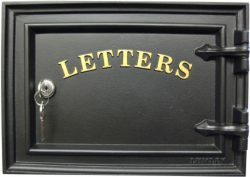 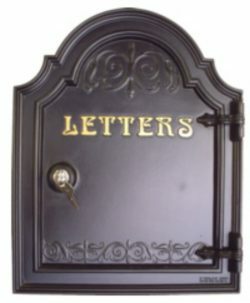 Lumley Designs have a range of beautiful designed cast iron letterbox rear doors and boxes strong various styles, sizes and colours to coordinate with Lumley Designs letterboxes, to make private, secure mail and parcel drops more accessible from inside your property. 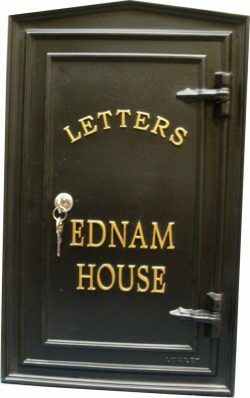 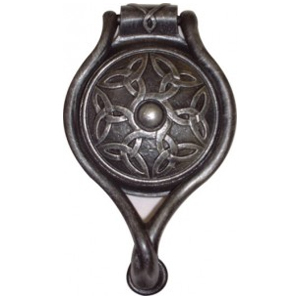 Furthermore our range of solid cast iron letterbox rear doors and boxes framed and styled with decorative hinges can be adapted to produce wonderful rustic, period or industrial additions adding character and design to your desired interior and exterior location. 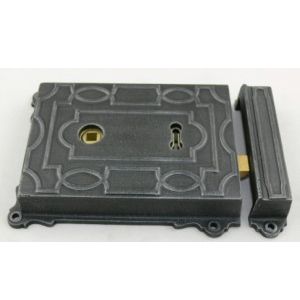 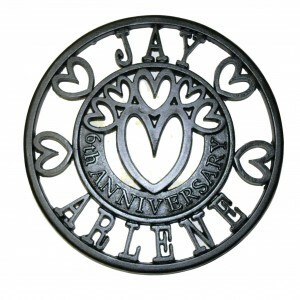 After more than 25 years in designing and producing the finest quality British made cast iron products Robin Lumley a highly skilled pattern- maker as the ability custom make doors and boxes to meet individual requirements unfortunately is sometimes a more expensive option than ordering regular sizes but patterns are hand made to your specific requirements. 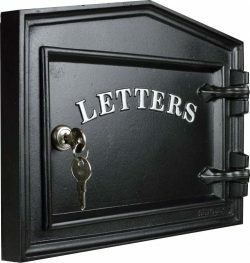 Please don’t hesitate to contact us regarding custom made designs you have in mind we will always do our foremost to meet your requirements.